Where can you view the world's oldest ham? Who holds the record for the world's loudest burp? 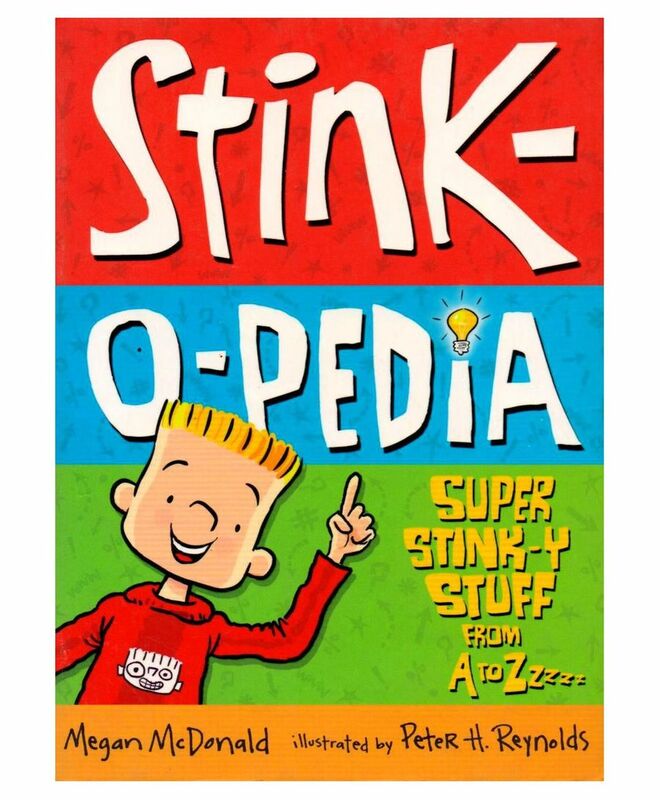 The answers to these and many, many more essential questions can be found in Stink-O-Pedia - just the sort of reference book that Stink Moody, who reads encyclopedias in his spare time, might make up himself. From J for Jawbreaker (and how long it would take an average frog to digest one) to P for Professional Smeller (and other strange but true careers), this volume contains enough amazing stuff to keep readers saying "No way!" for a googolple of years. Facts found in Stink and Judy Moody books are cross-referenced with the appropriate titles at the end. *see the letter Z for Zero!